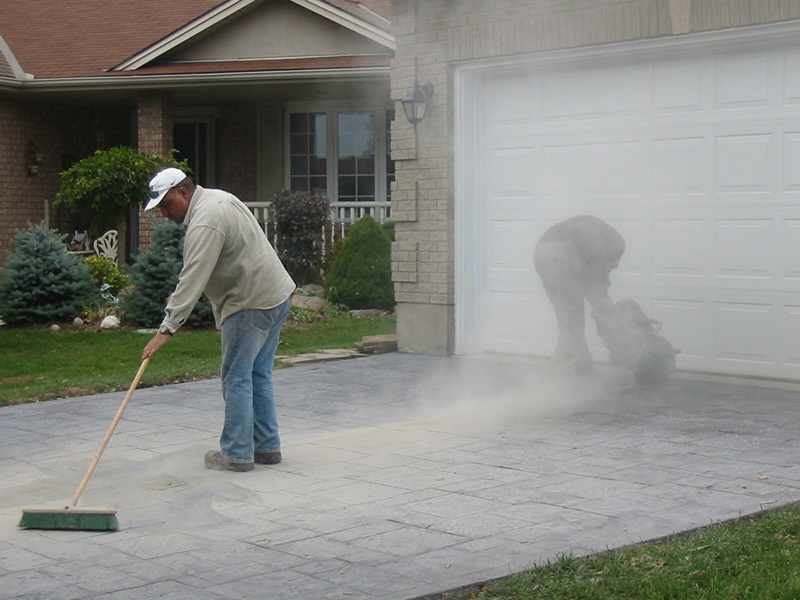 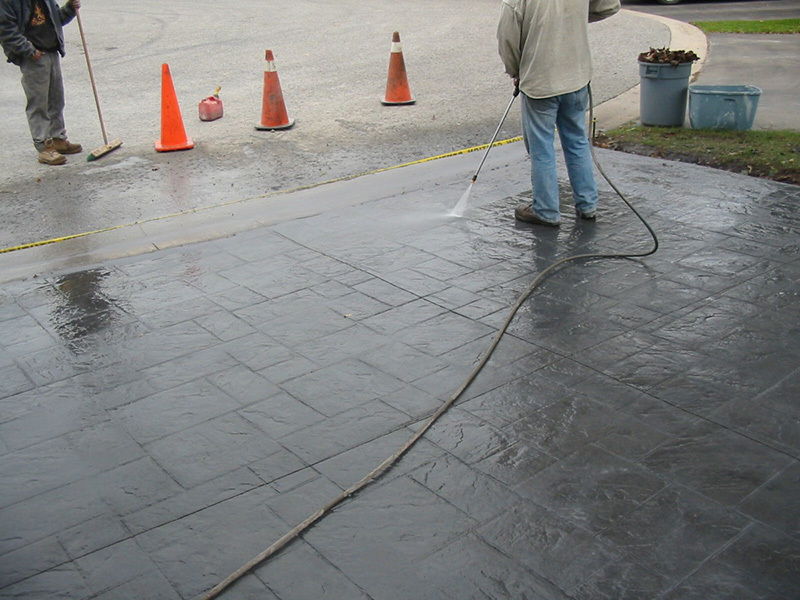 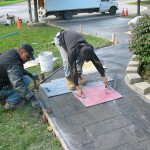 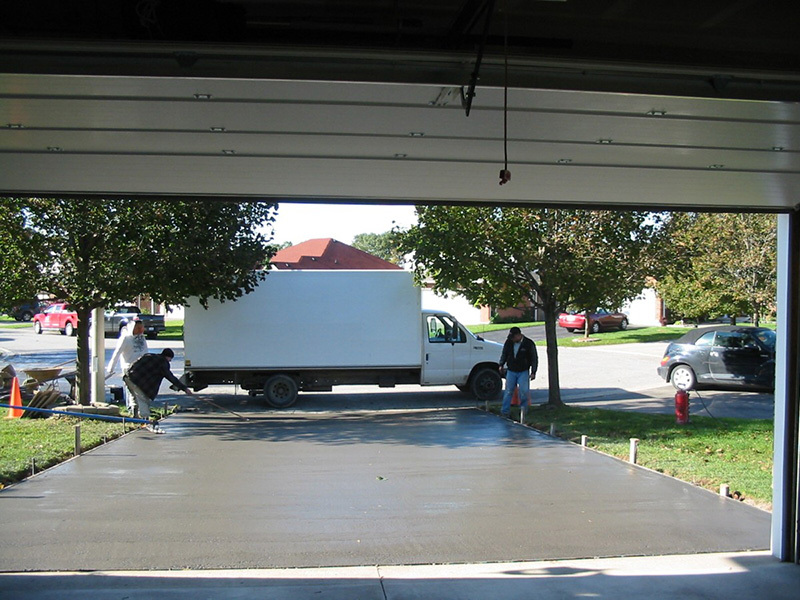 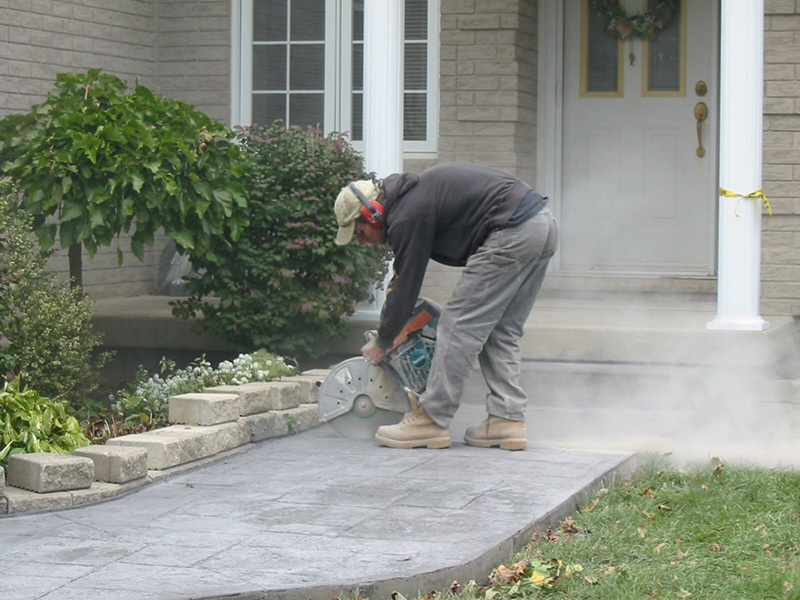 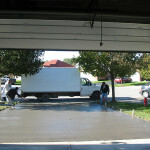 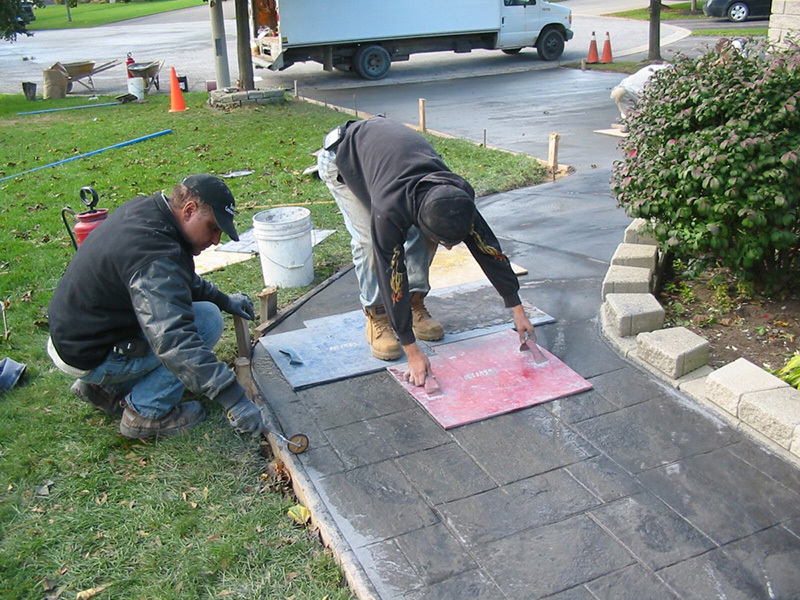 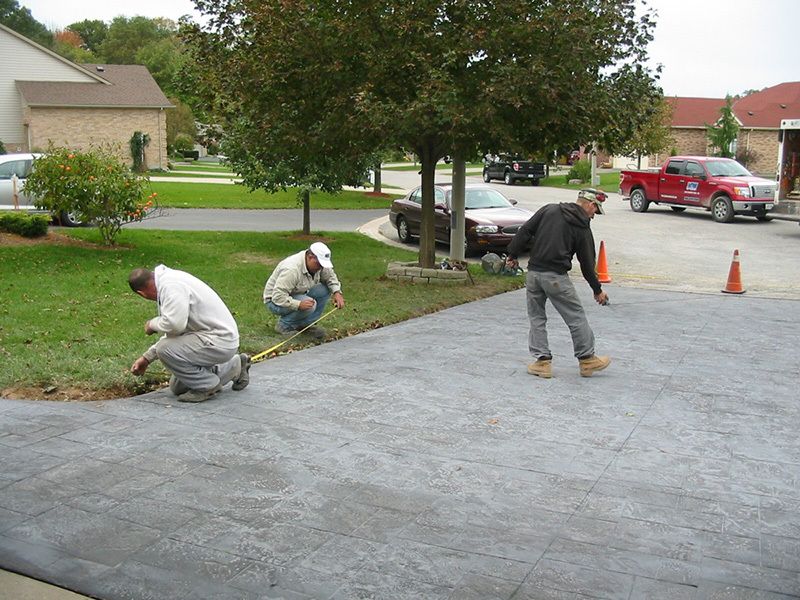 Joe’s Concrete Work offers elegance and durability in every concrete project we complete. 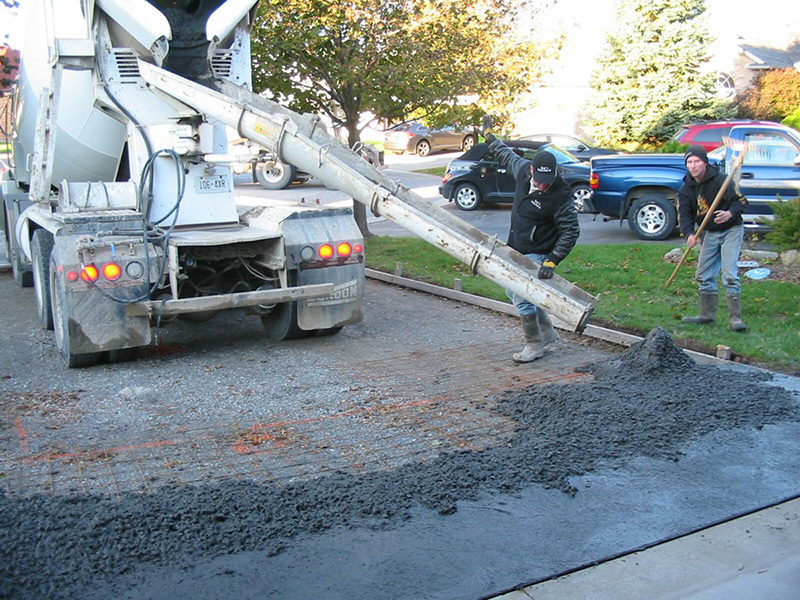 From small jobs to larger concrete projects, we have the knowledge and experience to get the job done right. 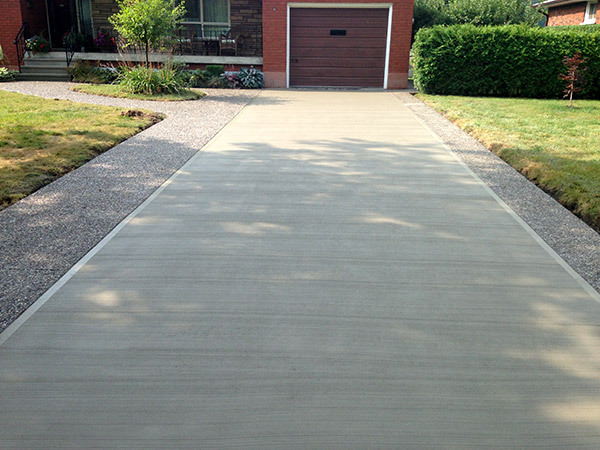 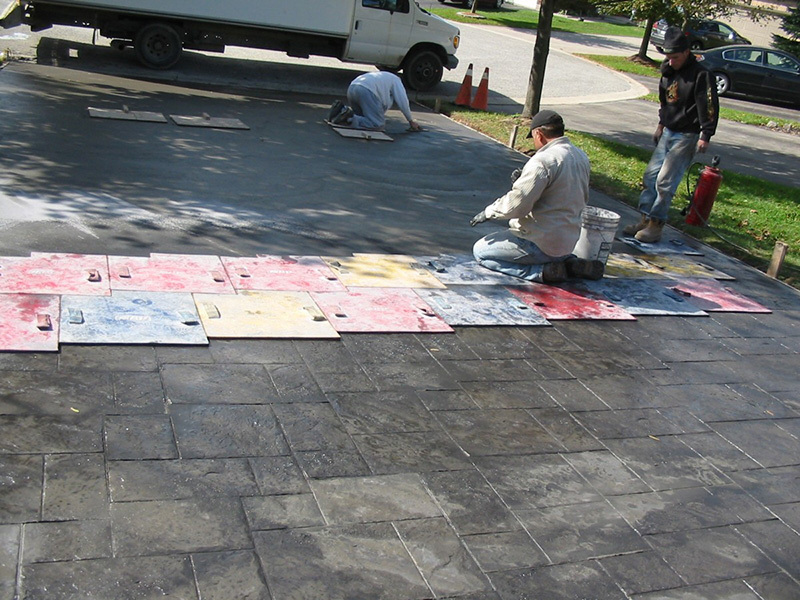 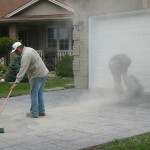 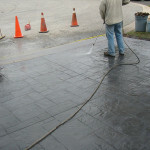 Stamped concrete, Exposed aggregate or Broom finishes with several styles and coloured concrete to choose from. 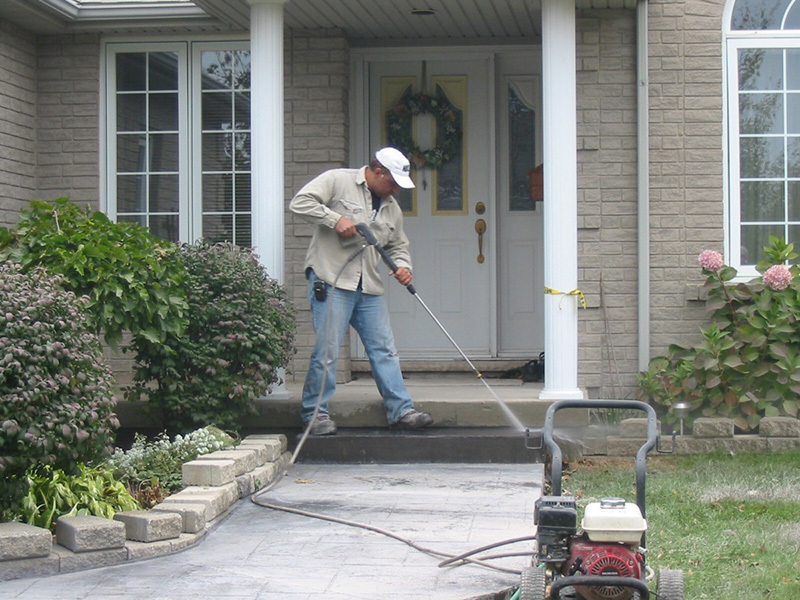 Projects include: Driveways, patio’s, stairs, walkways, porches, garage floors, landscaping, sealing, residential – commercial and more. 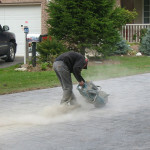 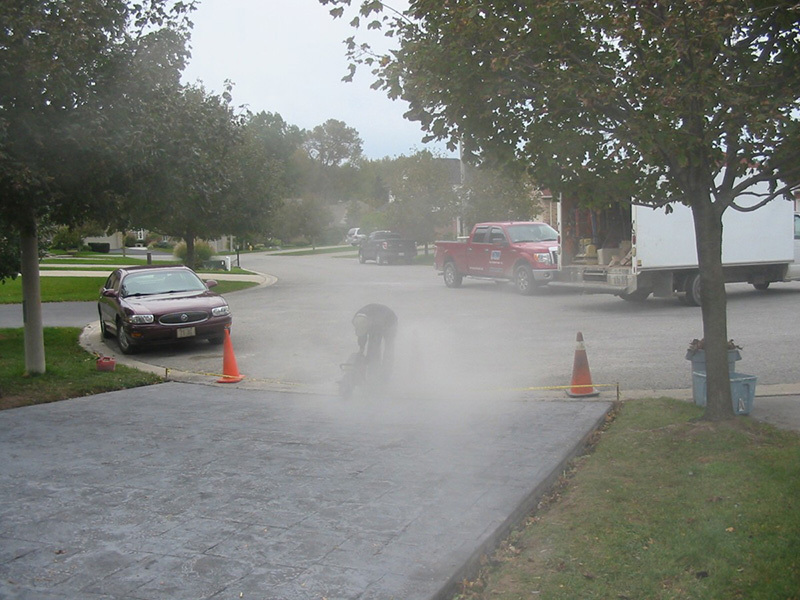 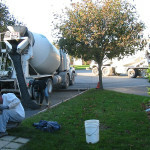 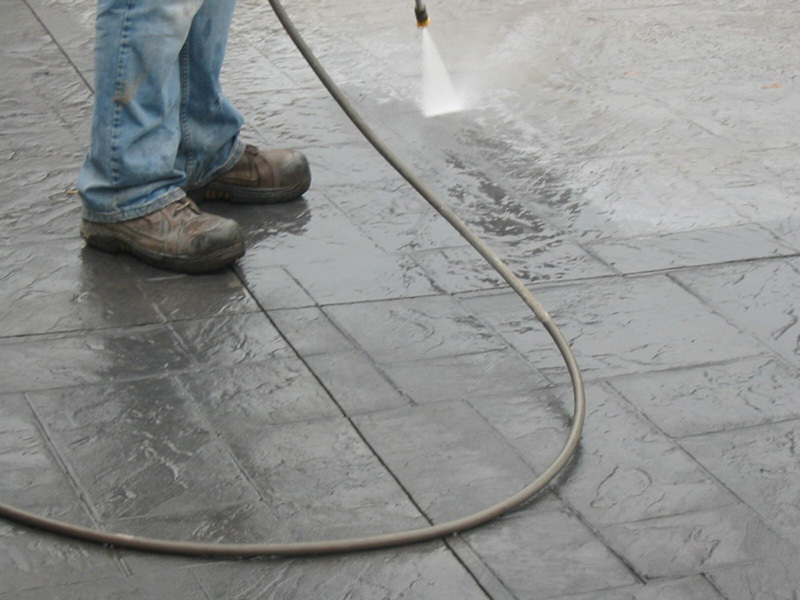 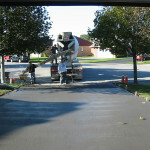 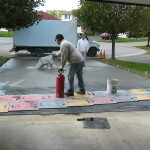 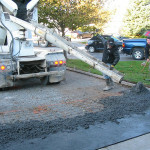 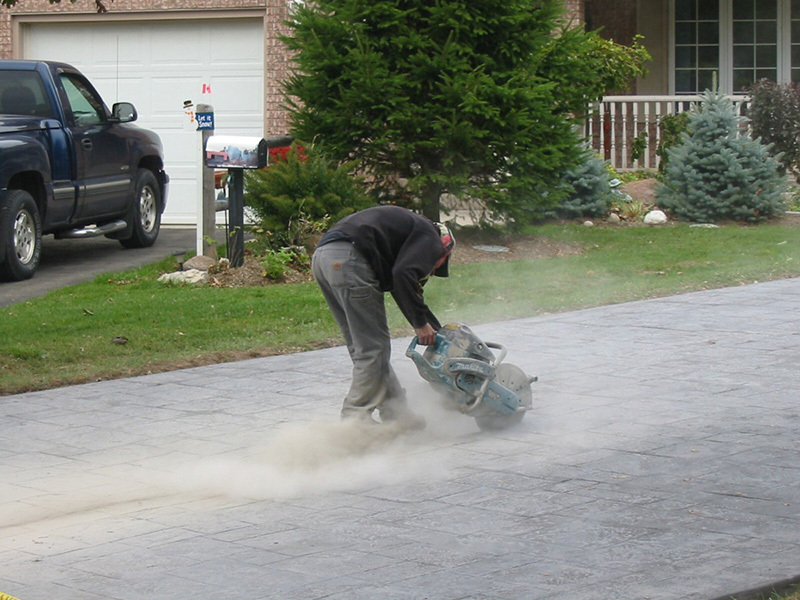 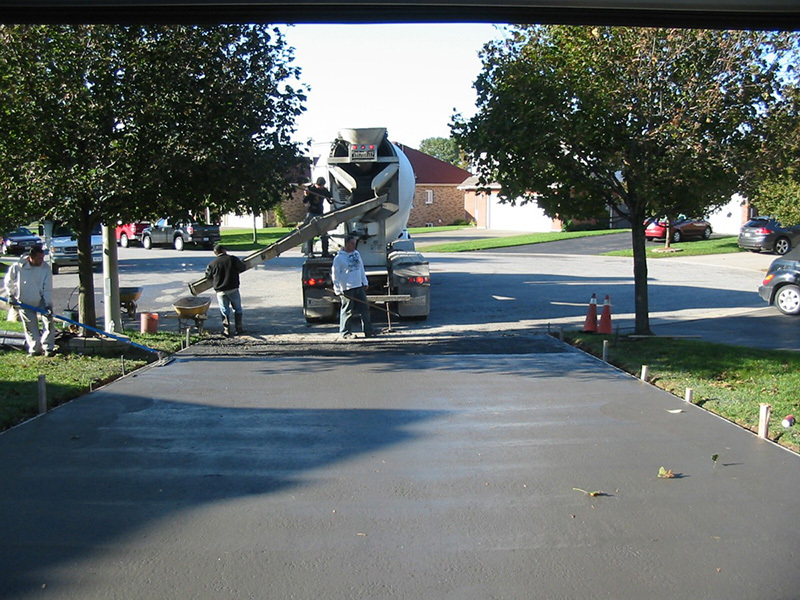 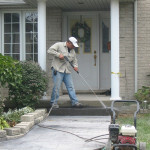 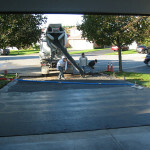 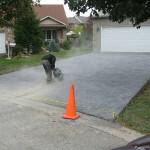 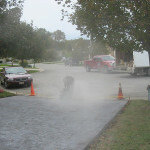 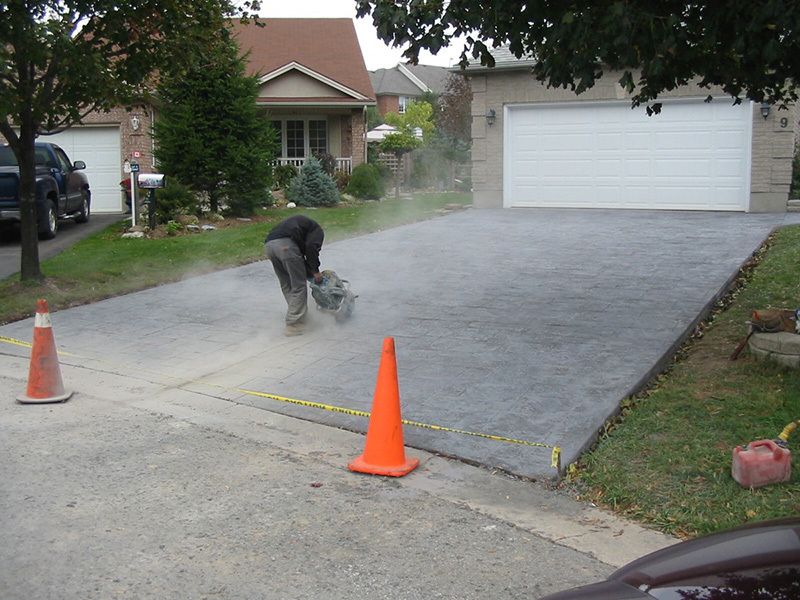 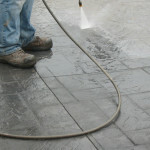 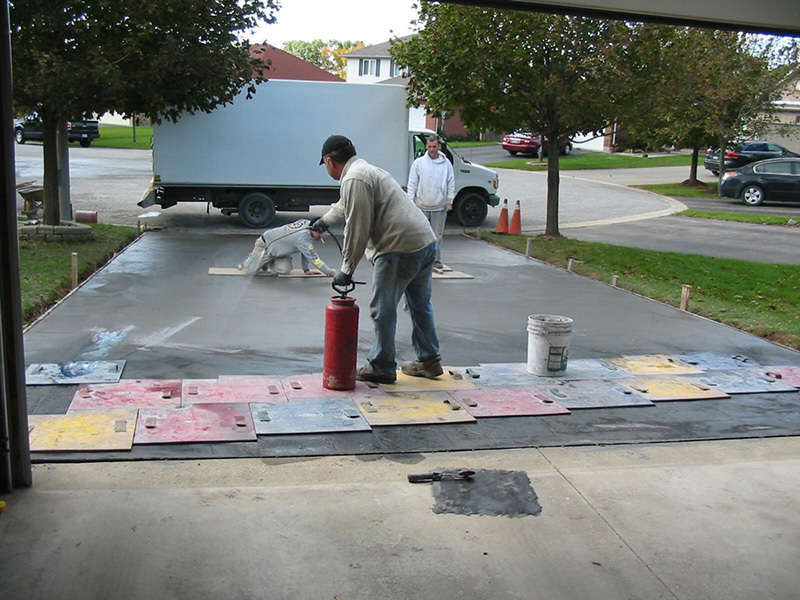 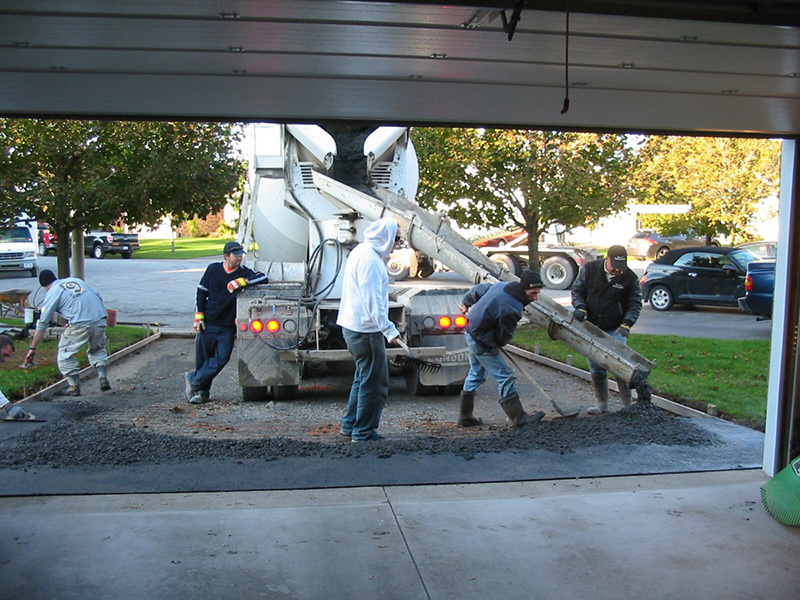 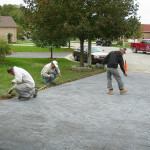 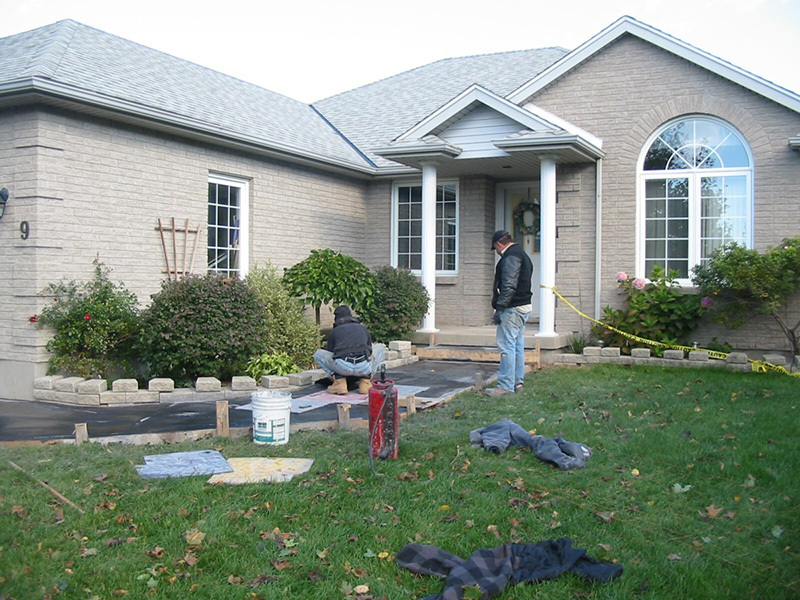 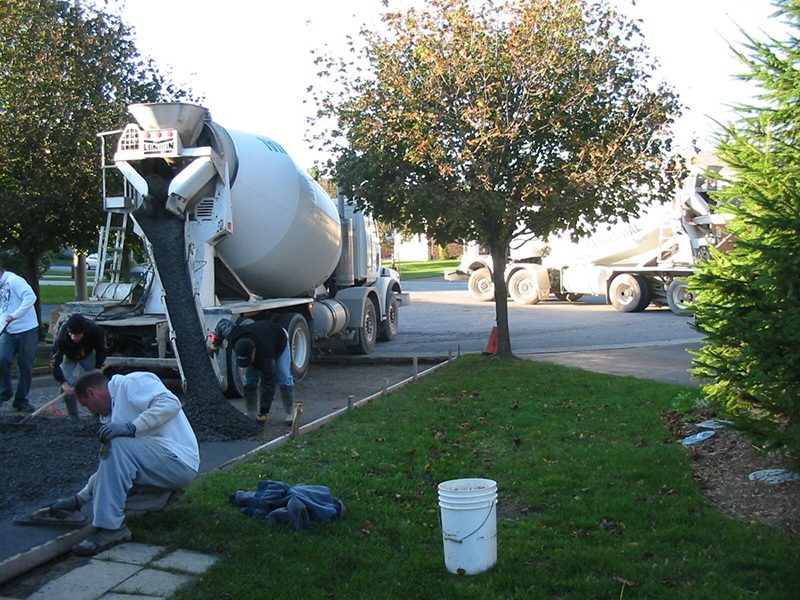 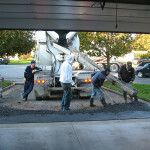 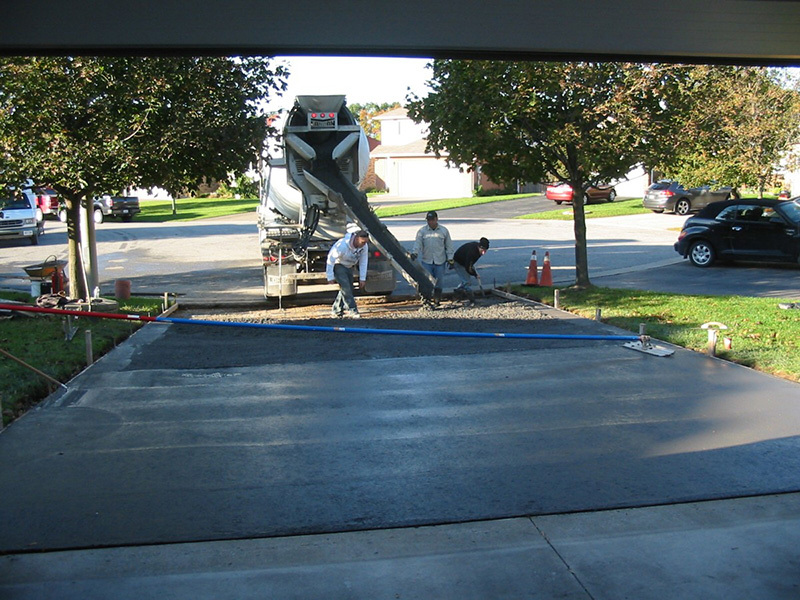 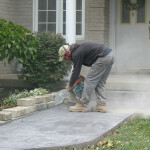 We are fully insured and bonded to take on all your concrete projects and needs. 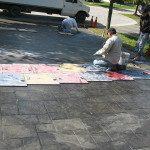 Book your appointment for a FREE quote on your upcoming project. 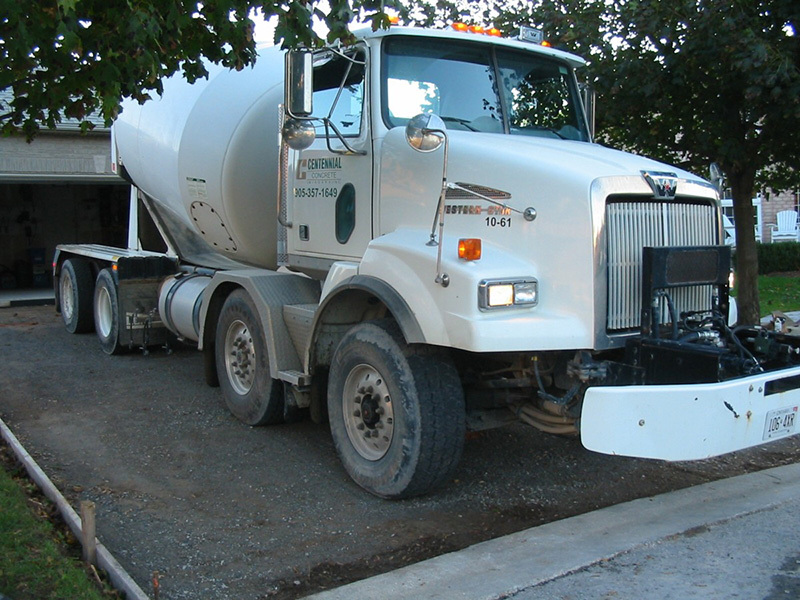 Be as descriptive as possible.